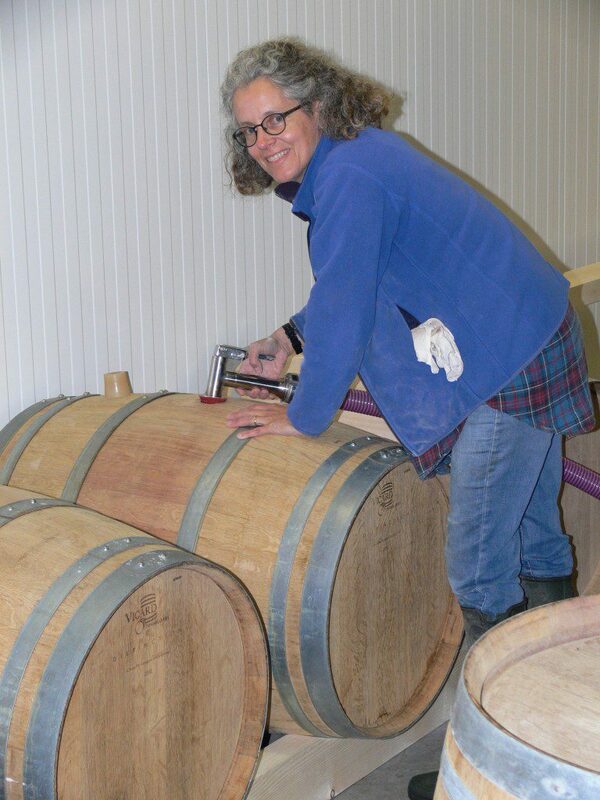 Filling the barrels today for La Dame Anglaise 2015, so here is a picture of La Dame Anglaise in action. 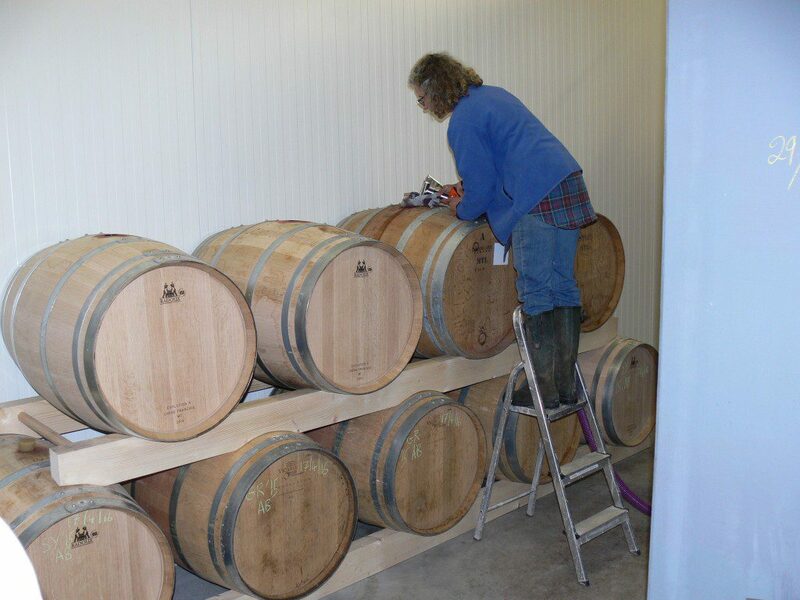 At this stage we have separate barrels of Syrah and Grenache so that we can perfect the blend later. Putting wine in the barrels was a bit like pushing over the first domino and it led to moving a whole load of wines around in the winery. A long day which we have just finished! However, now we have our 2015 Vinsobres and Terra Firma blended so a productive day and super exciting as 2015 is such a great vintage. Looking forward to drinking them already!